The SPARC International Project Office (IPO) is responsible for the coordination of scientific and administrative aspects of the SPARC project and its activities under the oversight of the SPARC Scientific Steering Group. Mareike graduated as physicist at Heidelberg University while undertaking research for airborne optical spectrometry. Her PhD-project was carried out at DLR-IPA applying micro-wave remote sensing aboard the German research aircraft HALO. She gained experiences abroad during field campaigns in Brazil, Malaysia and New Zealand. During her studies she had spent extended periods in New Zealand and the United States. 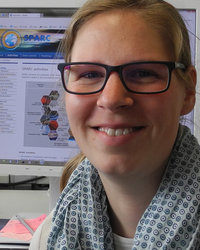 Mareike is providing a link between the scientific planning facilitated by the SPARC Office and the necessary administrative tasks. 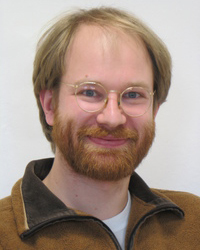 Hans has been a senior scientist at the DLR-IPA for many years. He holds a meteorology diploma from Free University Berlin and a PhD in atmospheric physics from Munich University. 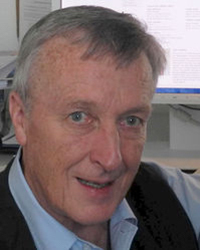 He undertook numerical modelling studies, was engaged with international field experiments and served as associated editor for research journals. Organization of conferences (also for WMO) led to his service as Secretary-General of IAMAS for 8 years. He views the direction of the SPARC Office team as a valuable service for the science communities engaged in WCRP. Brigitte has long experience in office management in a research institute with multi-faceted administrative tasks. For a number of years she took care of the office duties of an editor of the Journal of the Atmospheric Sciences. 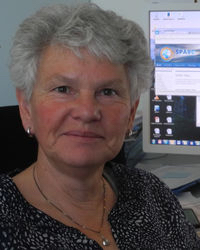 At the SPARC Office she provides much of the administrative backbone for the planning and execution of SPARC meetings from the scale of specialist workshops via the annual Scientific Steering Group meetings to the quadrennial General Assemblies, always tuned-in with staff of the World Meteorological Organization in Geneva. Winfried takes care of much of the computing infrastructure at DLR-IPA, including software solutions and hardware requirements for web-hosting. The SPARC Office team can directly tap his broad personal knowledge for the move of the SPARC web-portal from Zurich to Oberpfaffenhofen and its further development. From Munich city center or Munich Airport, take S-Bahn line S8 towards Herrsching. From Munich Airport you can also take S-Bahn line S1 (towards Ostbahnhof) – in this case, please note that you have to change trains at “Laim” and take S-Bahn line S8 towards Herrsching. By Foot: alight at S-Bahn station “Neugilching” or “Weßling” and walk to DLR (approximately 2,5 kilometers from either station). Taxi: available from S-Bahn stations “Unterpfaffenhofen-Germering” (12 km to DLR) and “Gilching-Argelsried” (3 km to DLR). Bus: available from S-Bahn stations “Gilching-Argelsried”, “Neugilching” and “Weßling” – take Bus 942, Bus 952 or Bus 955, alight at “DLR”. 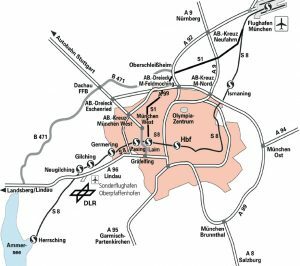 Create your individual journey plan online with the Munich Transport and Tariff Association MVV – please, enter “DLR – Oberpfaffenhofen” as destination. A taxi ride to DLR from Munich airport will cost about 80 EUR (approx. 45 min) and from Munich city centre about 35 EUR (approx. 30 min). Take the Motorway A96 Munich-Lindau. 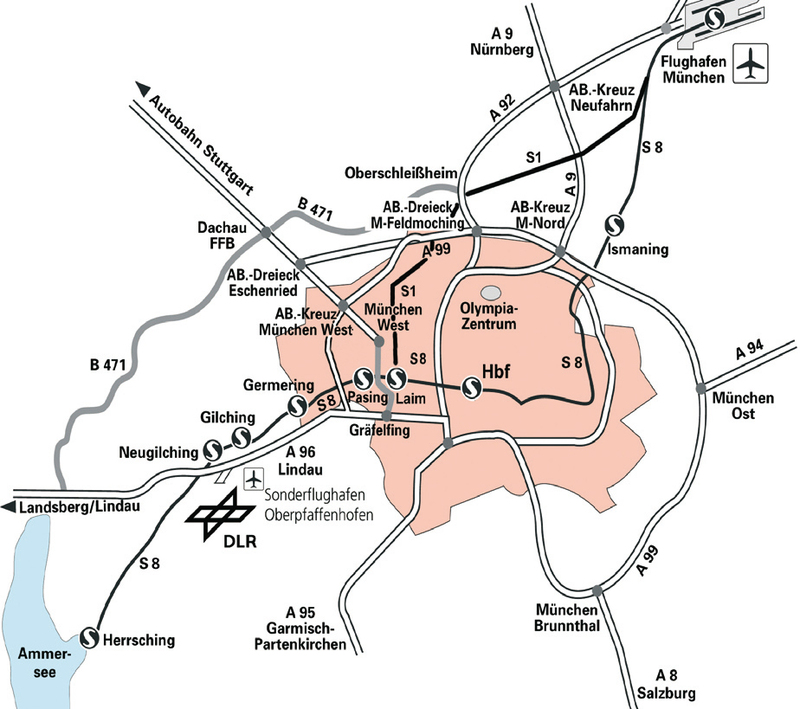 Leave the motorway at Exit 32, Oberpfaffenhofen and turn left at the crossing towards Herrsching/Oberpfaffenhofen/Weßling. After approximately 800 metres, at the second crossing with traffic lights, the entry to DLR is on your left. Please remember to send us a quick email with your feedback to gro.e1555901283tamil1555901283c-cra1555901283ps@ec1555901283iffo 1555901283. Thanks!